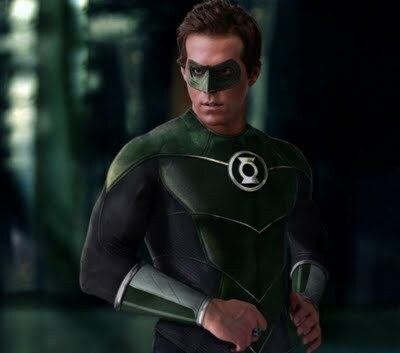 According to Deadpool creator, Robert Liefeld, Warner Bros is trying to rush into Green Lantern 2 so that Ryan Reynolds will not be able to so Deadpool. 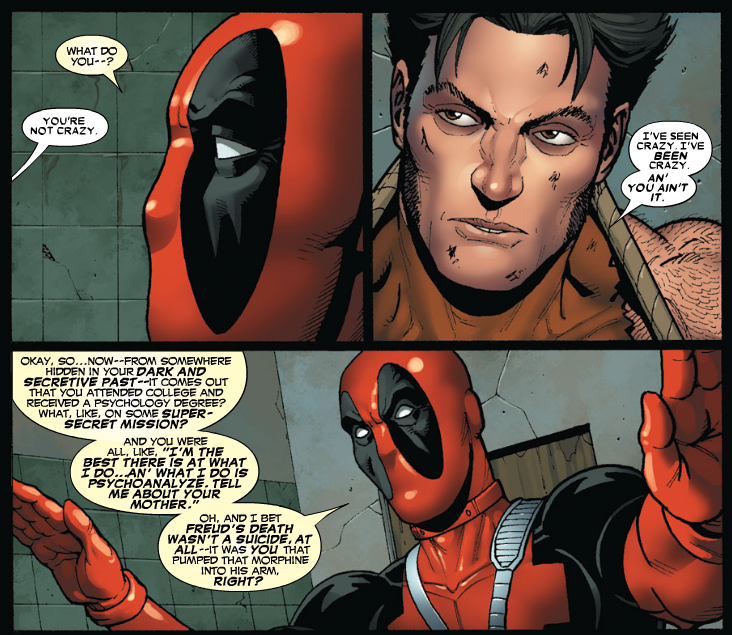 Hmmm, sounds like what we all KNEW would happen and why we all wanted Ryan to play Deadpool first! Don’t forget my threats Reynolds! 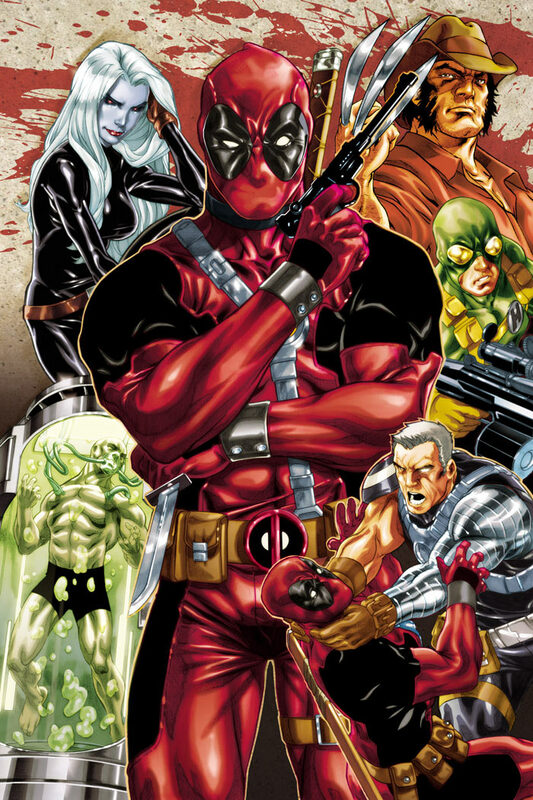 You make this Deadpool movie happen or, by Odin’s beard, I will come after you! OK, Ryan Reynolds, I give up, you’re awesome. 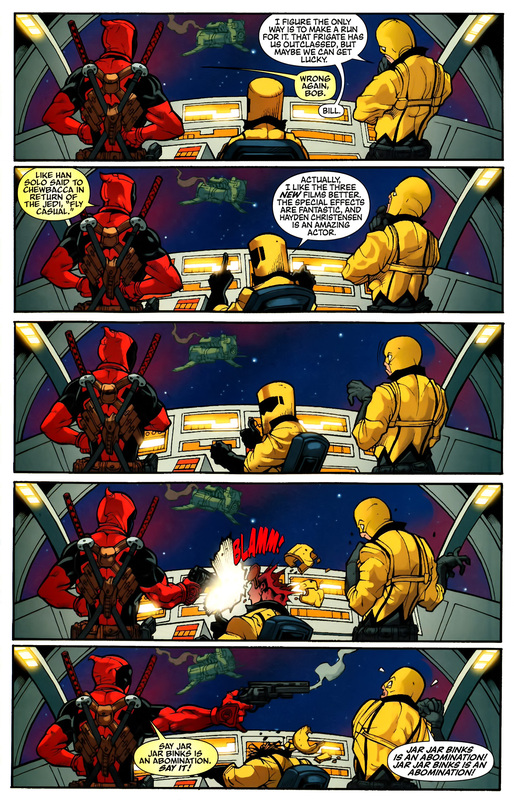 So, Ryan, I’m OK for now… but you’d better NOT cancel this Deadpool movie or I may have to come after you with inexplicably long Baraka swords hanging out of my wrists! 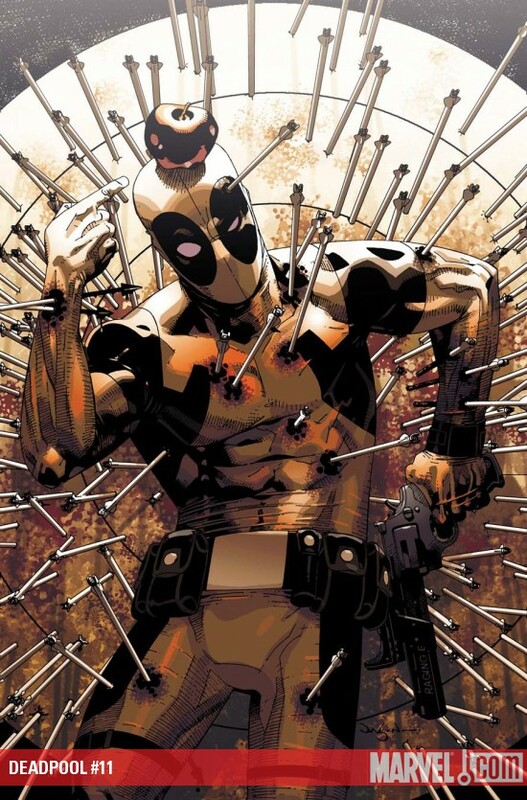 Rumor is that Robert Rodriguez is now in negotiations to direct Deadpool… thoughts?